Join us here and put your Catholic faith in Action! 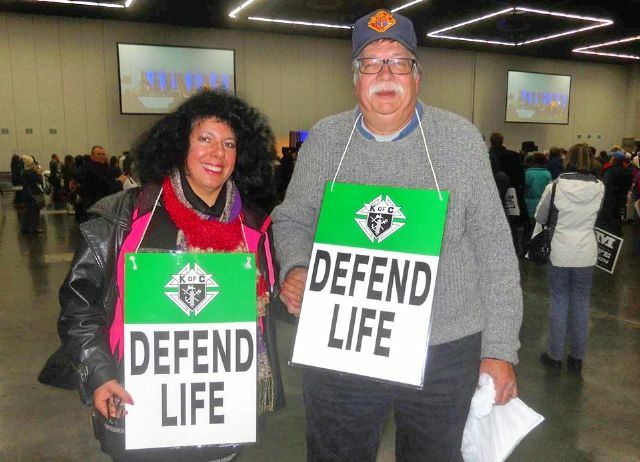 Find the latest news from our ProLife couple here! Prospective members of the Knights of Columbus in Oregon are now able to easily sign up online. The Columbian Newsletter is for everyone. Please encourage every Knight to sign up to receive the Columbian via e-mail. It's easy and "It's Free". Families and Friends are invited to receive this great publication also. Oregon State KofC Charities, Inc. is a 501(c)(3) organization established by the Oregon State Council.